SEDEX, BSCI, ISO, DISNEY INSPECTION, WALMART INSPECTION. 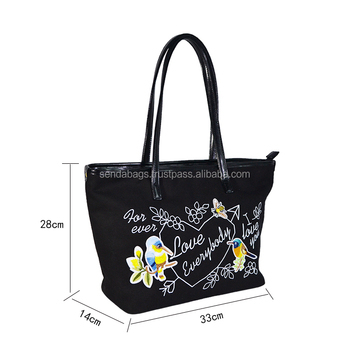 We are developing new Bags Series such as cosmetic bags, cooler bags, lunch bags, luggage covers, shopping bags, storage bags, mommy bags, wine bags, sports bags with fashionable factors. Our Advantages are: Smart Designing and Customized Service, and Good Quality Standard but Competitive Price because we have long production experiences and cost controlling system. Or contact us at sales06 (at) sendabags.com for more information.